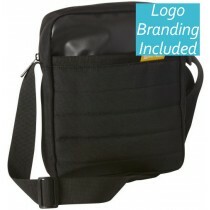 Buy small bags online from us and have them expertly custom branded with your logo. 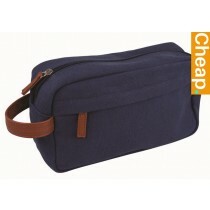 Smaller sized bags are a terrific option for when you simply value convenience and portability above all else. 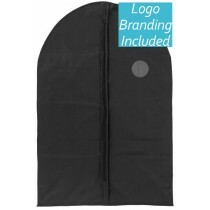 All our bags may be small, however they all feature a large blank surface, which is perfect for customising your logo or branding. 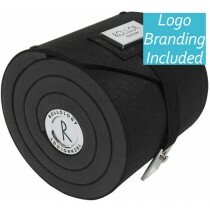 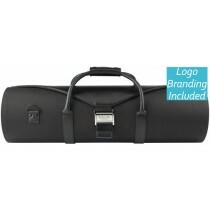 After all, you do want your bag to display your logo or your brand clearly right? 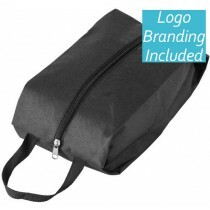 Generally the turnaround time required to personalise a small bag is 2 weeks, inclusive of delivery around Australia. 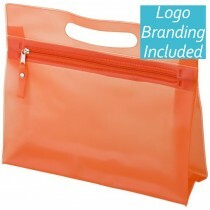 We supply bags in bulk units. 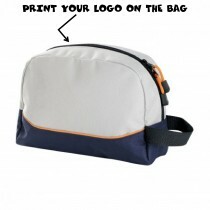 Therefore, sadly we cannot supply just a single custom printed bag for you. 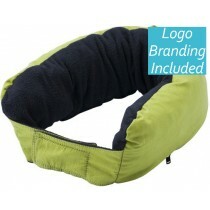 At the moment, we only deliver bags within Australia. 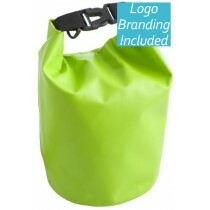 Smaller bags are all about functionality, but we have not forgotten about style!